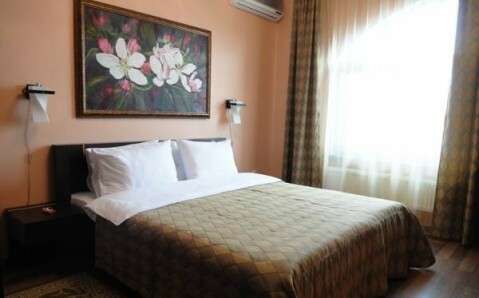 Located in Rivne, this hotel comes with a sauna, steam bath and indoor swimming pool. 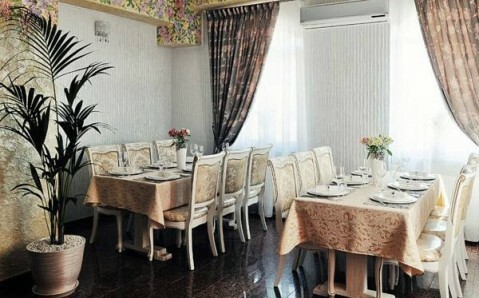 It features a 24-hour reception and free Wi-Fi. 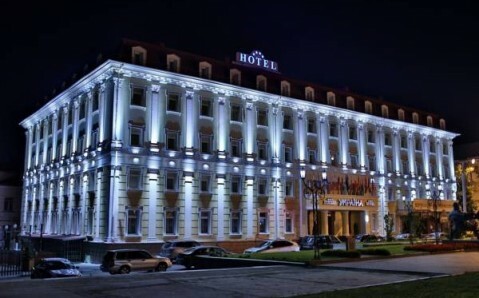 Rivne city centre is 3.5 km from the hotel. Decorated in classic style, rooms at MelRose Spa Hotel are equipped with a flat-screen TV and fridge. Private bathrooms are fitted with a barh or shower and free toiletries. 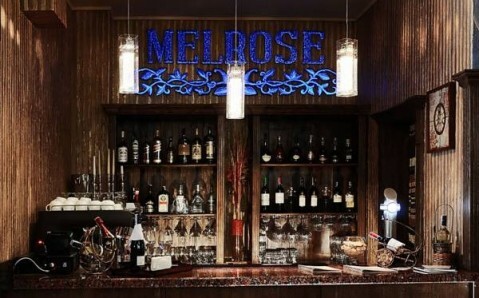 Guests of MelRose Spa can enjoy European and Ukrainian cuisine in the on-site restaurant, or relax with a cocktail at the bar. Rivne Otdykha Park is 3 km from the hotel. Pokrovsky Cathedral is only 2 km away. 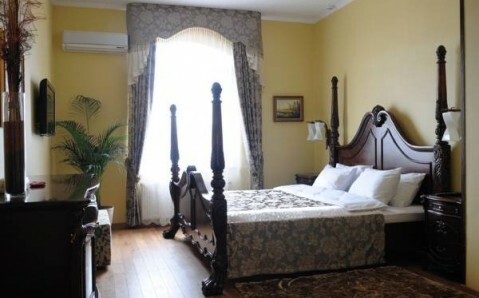 Rivne Train Station is 4.5 km from MelRose Spa Hotel. 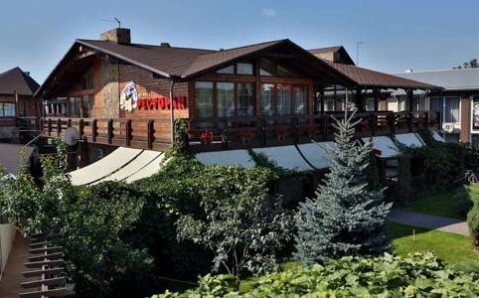 Lviv Airport is 210 km away.